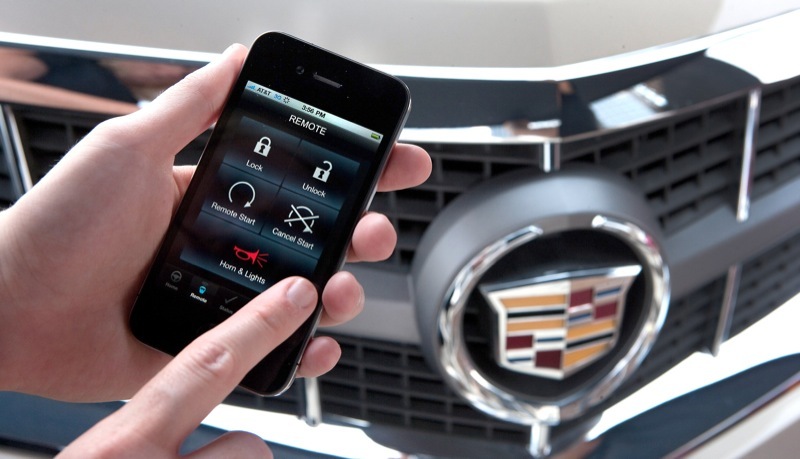 Since its debut in November of last year, owners of certain 2010 and most (sans Corvette, HHR, and Malibu) 2011 model year GM vehicles equipped with OnStar have been able to enjoy the benefits of OnStar MyLink. 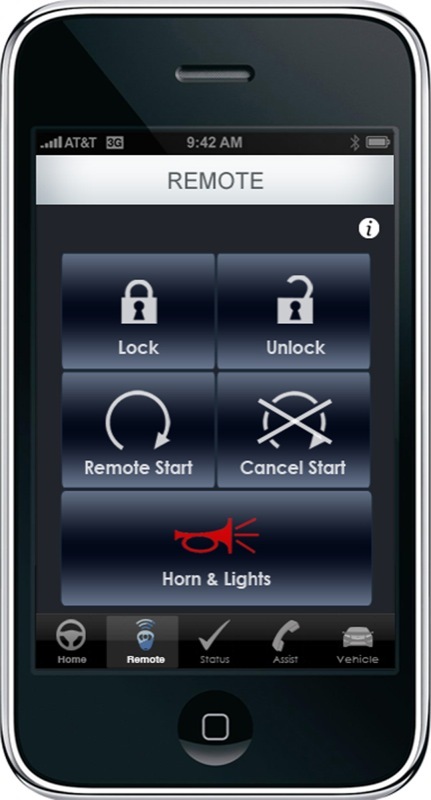 For those not familiar with the unique functionality of OnStar MyLink, the system provides users the ability to remotely control (i.e. 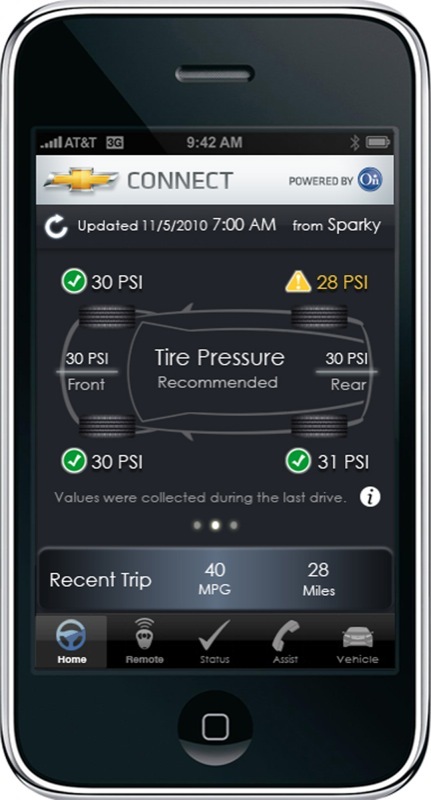 remote start, lock, unlock, activate horn & lights) as well as view the status (tire pressure, fuel range, oil life) of their vehicle through a mobile app available for Apple iOS and Google Android devices. GM Authority has found out that GM and OnStar are planning to improve the MyLink functionality by bringing to a computer near you. 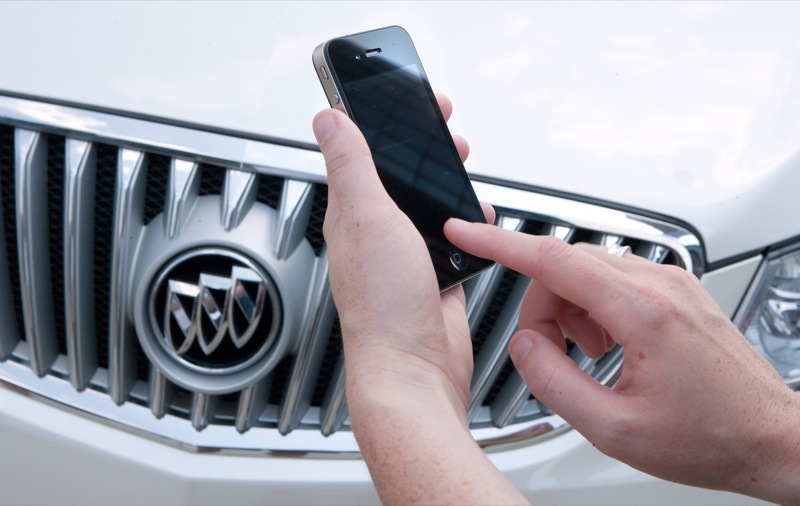 That’s right — users will soon have the ability to use OnStar MyLink through a web browser — negating the need for a smart phone altogether. 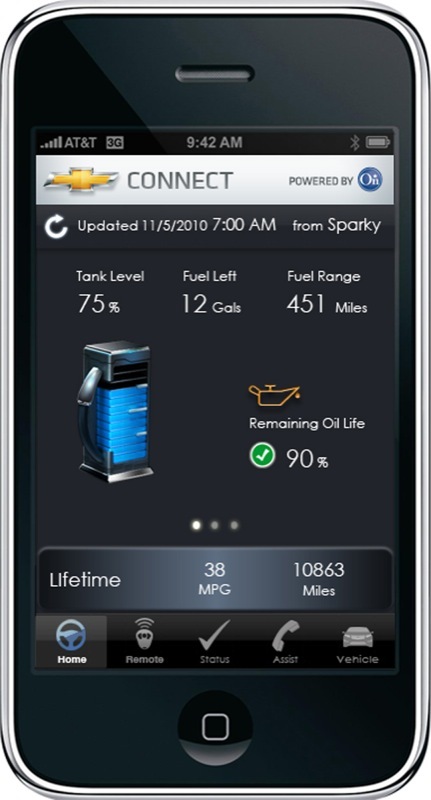 The functionality will most likely be available to owners of all vehicles compatible with the recently-updated OnStar MyLink mobile apps. 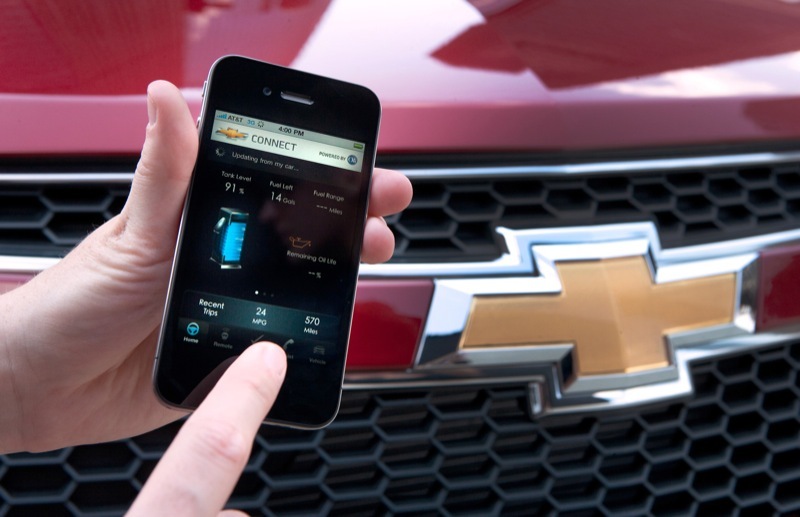 In fact, owners of the 2011 Chevy Volt have had the ability to use the remote management features through the MyVolt.com website since the vehicle’s late 2010 launch. The release of the browser-based functionality may also coincide with a much-needed overhaul to the OnStar.com website for logged-in users, although we’ve received conflicting reports about the matter. 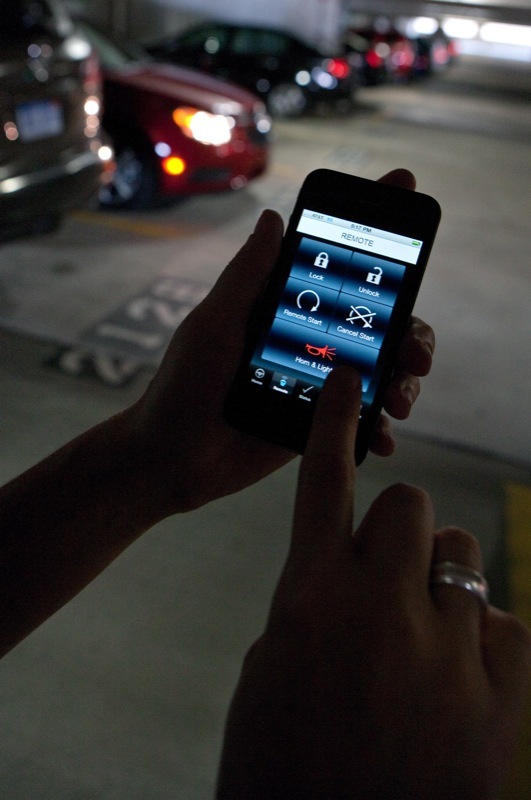 Bringing the OnStar functionality to the web will greatly decrease the barrier to entry in using the technology: almost everyone who uses a computer has access to a web browser, but not everyone who has access to a computer owns an app-capable smart phone. 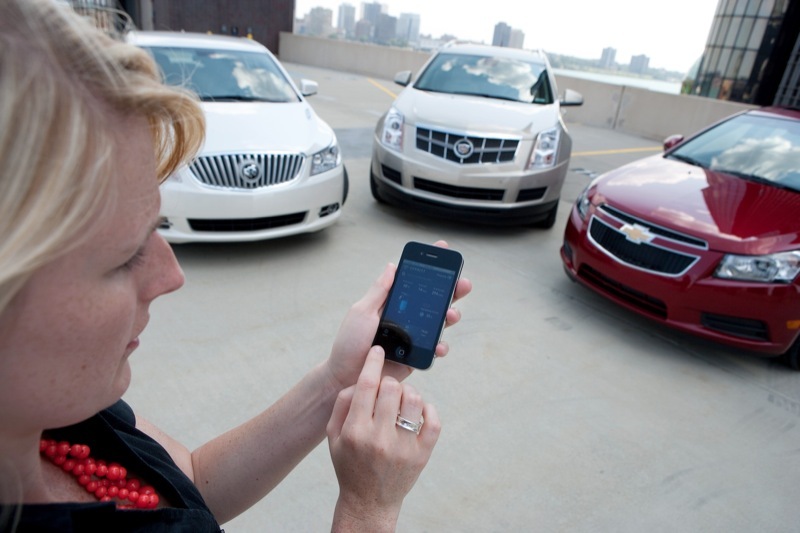 We expect that bringing the remote management functionality to the web will greatly expand the potential user base of OnStar MyLink. What’s more, a revision to the OnStar.com website can’t come soon enough. The OnStar website currently provides a disparate (read: not too user-friendly) way of delivering OnStar-related information. For example, the OnStar Virtual Advisor does not have its own online interface — a feature requested by many a user since the debut of the Virtual Advisor functionality. This means that users can only manage their stored eNav destinations using their vehicle’s voice prompts rather than being able to do so via a computer (or a smart phone app, for that matter) — both of which are avenues that are a lot more user-friendly than the (sometimes time-consuming) process of managing them in the vehicle. Do it, OnStar! Do it! Next story Poll Of The Week: Is The Chevy Captiva A Good Idea? Not true! 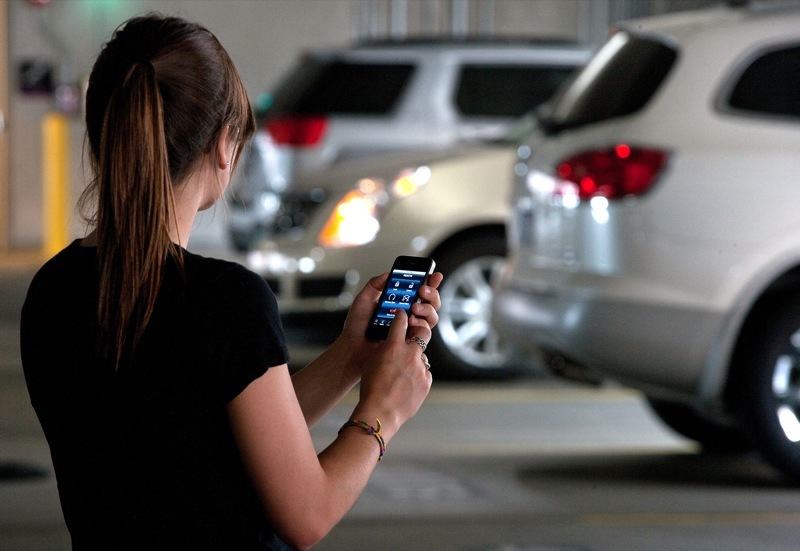 Not all 2011 cars are able to use the app. The Malibu and HHR are not yet supported. And the entire app was not in Canada until March. Shayne — good eye! There’s a bug in the software that is getting worked on as you read this. So very shortly, it will, in fact, be all 2011s. Moreover, the article was written at the end of March — validating your point in that the apps didn’t work in Canada until the beginning of March. wrong again. NOT all 2011’s will be supported, as my 2011 Corvette GS isnt supported and im not too happy about it. Good eye times two! We’ve updated the article. Boom! when and how can i get the upgraded onstar put on my 2008 buick enclave. When will the 2010 models not available for this feature be upgrade-able? Dropping another $40k for a new 2011 GMC 2500 because my 2010 GMC 2500 isn’t eligible isn’t going to happen… doesn’t seem right that other similar 2010 GMC vehicles have been made compatible but not all. Greg — from what we’re told, it’s a physical limitation of the hardware in 2010 model-year vehicles… would you be willing to pay for an aftermarket (LPO) kit that would be installed by a dealer and bring your OnStar hardware up to speed? I think that’s the best solution in this situation… what do you think? I just bought a new 2010 CTS. I have the Nav, and wondered why it isn’t on the list. What can I buy to make it work? When will this be available for my 2011 Corvette?